It’s The Auburn Agenda’s first birthday! I absolutely cannot believe how quickly this year has gone by and how far my blog has come. When I first started my blog last January, I figured this would be a fun way to get more into writing and to share my love of makeup and fashion with the world – little did I know this whole blogging thing would become a full-blown obsession. Although I started blogging in January, it wasn’t until August that I found the time to focus all of my energy into both my blog and social media – I learnt so much in this period of time and also watched my blog grow way more than I could have imagined. My blog has also just had a makeover (perfect timing, I know), which is one of the best ways to celebrate it being a year old and I absolutely love how it looks! 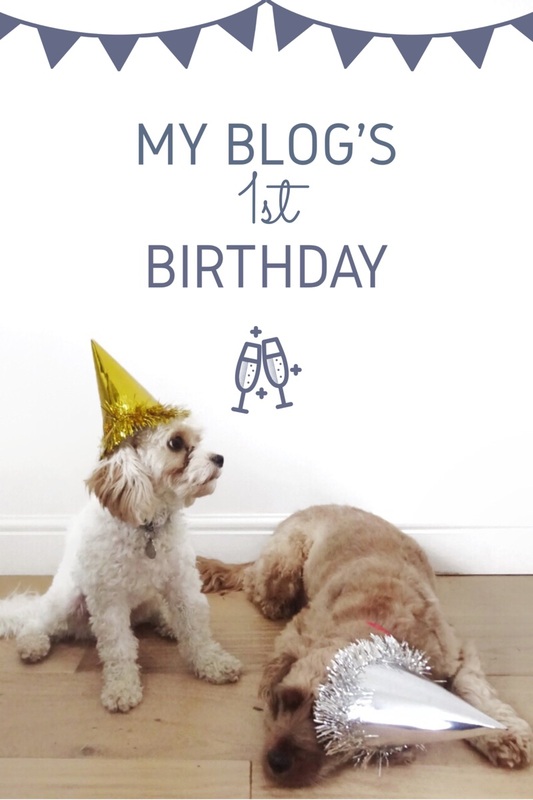 As it’s my blog’s birthday, I thought I’d do a special post today about everything I’ve learnt from my first year of blogging! Hopefully this will be helpful for anyone who is looking to start blogging or hoping to grow their blog, as there are so many things that I know now that I wish I knew before I started blogging. Here’s what I’ve learnt! Social media is your best friend. I didn’t begin using my social media for anything other than promoting posts until around July/August, which was a huge mistake on my part. It’s all well and good promoting your newest blog posts on social media, but if you have barely any followers/don’t engage with any of your followers you most probably won’t grab anyone’s attention. Social media is a giant part of blogging, it’s so important to stay consistent with it in order to engage your followers and improve your growth. For example, I now post daily on Instagram, which gives me a solid growth in followers and makes my followers aware to expect a post from me at some point every day. This then makes it way easier to advertise my newest blog posts, because I have an engaged following. There are also lots of accounts on Twitter that retweet your tweets about your blog post, so you can reach a wider audience! Some of my favourites are @GRLPOWRCHAT, @Bloggeration_ and @UKBlogRT. I also recommend using hashtags on all social medias to get more attention to your posts, things like #bblogger if you’re a beauty blogger, #fblogger if you’re a fashion blogger, #ukblogger if you’re from the U.K. etc., you get the picture. Engage with other bloggers. This is one of the best pieces of advice I can give, and something that took me a while to learn. At first, it can seem a little scary to talk to a blogger with thousands of followers, but trust me everyone is so lovely and are so happy to help and give advice! I learnt that the best way to get to know other bloggers was through blogger chats that take place on Twitter – they often have themed questions that are super fun and often really helpful too, plus you meet loads of bloggers and can share your links along the way! I personally love the GRLPOWRCHAT and The Girl Gang chats, but there are so many that you can find. 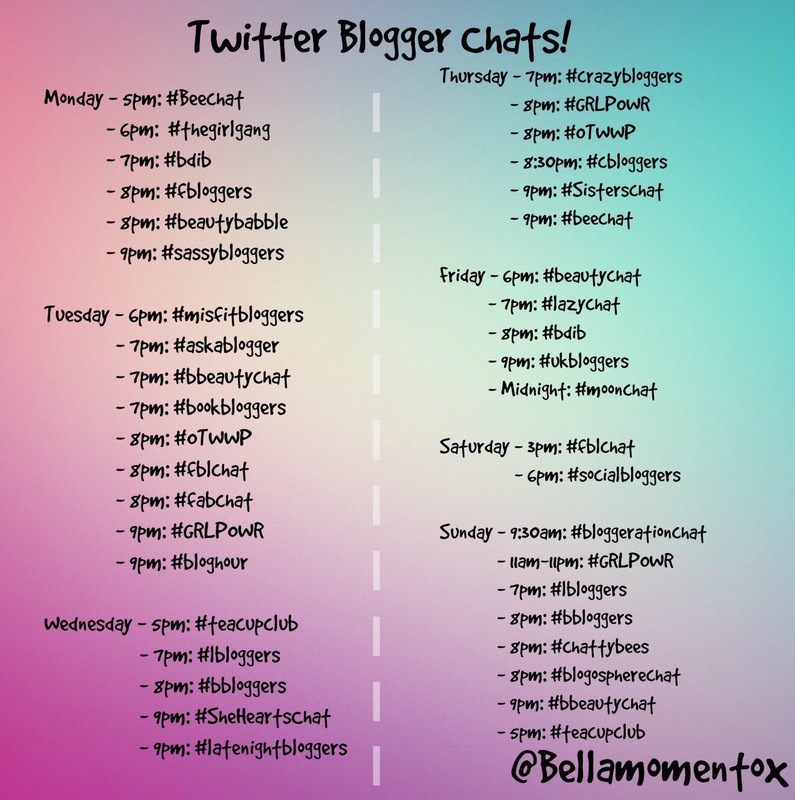 I actually found a great list of all Blogger Chats that are on Twitter (courtesy of the lovely Francesca), so you can pick and choose! Quality over quantity. Although it is important to a certain extent to keep relatively consistent with blog posts (so your readers know when to check back for a new one), if you don’t love or aren’t proud of what you’re writing or you have total writer’s block, don’t post – it’s as simple as that. Your readers would definitely appreciate a better quality post, even if they’ve had to wait for it, rather than a post that has been rushed in order to keep to a schedule. This definitely took a long time for me to figure out, but now if I’m not in the right mindset to write something I’ll be proud of, I’ll wait a day or two until I feel inspired. Be patient. We’ve all at some point in our lives compared ourselves to others, and it’s even easier to do it as a blogger. With social media, you always see these super popular bloggers who take amazing photographs and have hundreds of comments on every one of their posts, and we tend to question why our blog isn’t that impressive or that successful. Whenever I start to feel like this, I always visit a successful blogger/YouTuber’s Instagram and scroll all the way to the bottom of their feed – I guarantee their photos look just like every other blogger who’s just starting out, and it really helps me put things into perspective. It’s so easy to want instant gratification for your hard work, but life unfortunately doesn’t work that way, and we all have to remember to have a little patience (thanks, Take That) and know that with practice and time, our blogs will grow and we’ll be able to look back and marvel at how far we’ve come. Believe in yourself. What I’ve found with blogging is that one month you’ll be receiving loads of feedback for your posts and getting emailed about all these incredible opportunities, and then the next couple months will be totally dry and you’ll wonder what you’ve done wrong. Of course blogging is not all about receiving free products, I mean that is definitely a perk but it really doesn’t come easy, so if you’re starting a blog just for freebies, you might as well quit now. I can’t emphasise enough how much hard work goes into blogging – it really is a full time job. When you aren’t writing posts, you’re taking/editing pictures, planning blog posts, or trying to keep up with social media – if you think having a blog is easy, you’re hugely mistaken. However, the positive feedback is such a great reward that it’s absolutely worth it, and although there may be days when you think that nobody cares about what you post, just take a step back and remember why you love doing it and how brilliant you are. So those are the main things I’ve learnt whilst blogging. I can’t believe how far my little blog has come, and I can’t wait to watch it continue to grow – I have big plans for the future! Thanks for posting the times for twitter chats! deffo gonna get involved in some. Ps love your blog theme. 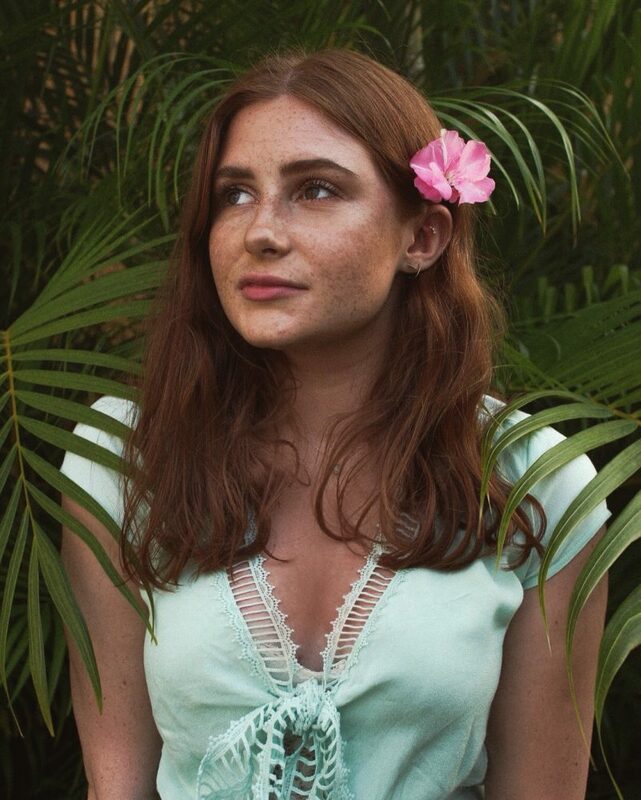 Thanks for all the tips, I started blogging in October and have realised a lot of it is social media and interaction with people! Loved this! Thanks for the list of twitter chats i’ve been trying to remember all the times and it’s been impossible!! Thank you so much for sharing. This is really helpful to new bloggers, aka me. I really love reading advice posts and tips from others since I am so new. I have the tendency to look at my blog and stats and feel like no one but my family is reading, but I know that is not the case and it takes time. Loved the post! Thank you for including the twitter chats! I’m a new blogger and August will be my 1yr anniversary. Its been interesting for sure! I’m always learning something new. Thanks! I’m glad it helped you! Happy Blog Birthday! I’d never think you’re only a year old you seem so established!! I love that you’ve turned your birthday post into one to help others! Defo interacting with other bloggers is my fave thing and it really works! Oh my goodness thank you so much! Happy Birthday to your blog 🙂 yayay love the photo also, I think you covered all of getting a handle on blogging. Great post. Happy Birthday to your blog! It’s great so far! I absolutely love this! You couldn’t be more right! Blogging has forced me to up my social media game, I never knew how important Twitter was until my blog happened. Patience is also such a big one, lots of us expect hundreds of page views and instant fame over night but blogging is a looong process. These are all super good lessons though! Thanks so much for posting these! Happy blog birthday! Once I’d gotten over the puppies wearing party hats (oh my gosh! – composure), I read through this and found myself nodding sagely – I feel that you’ve got it down to a t. For me, writing what you love and loving what you write is the essence. Congratulations on your 1st year, you’re doing fantastically! I’m right at the beginning and it’s wonderful. Haha, thank you so much! I’m so glad you agree, and I love that you’re enjoying it! Thanks so much for this! Lots of really great advice! Such a great post – thanks for sharing! It’s great to see such a young blog thriving! You go girl!